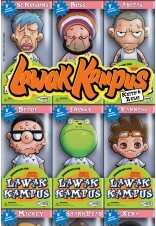 Lawak Kampus is a side-splitting collection of 4-panel comic strips featuring a cast of colourful and crazy characters in a wonderfully wacky world, all aiming to tickle your funny bone! 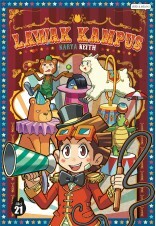 With scattered school silliness and laugh-out-loud antics, you’re sure to receive an education in the art of amusement thanks to this lot. 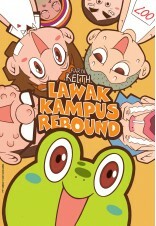 Keith, the creator of Lawak Kampus, graduated from Canada's Sheridan College with a degree in 3D animation. 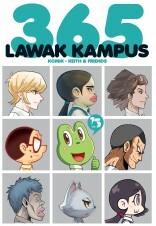 His 4-panel comic strip <Lawak Kampus> has been a roaring success from the beginning and continues to receive huge support from readers. 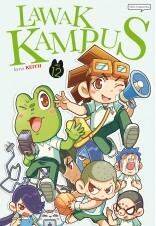 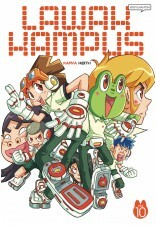 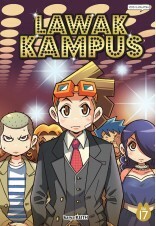 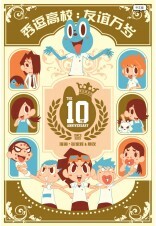 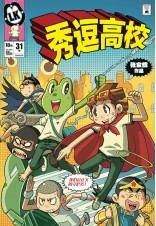 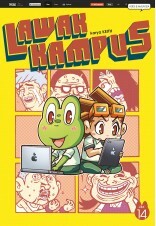 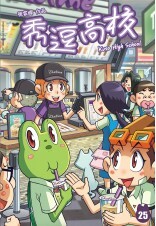 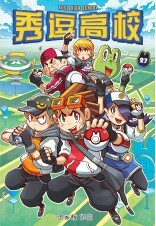 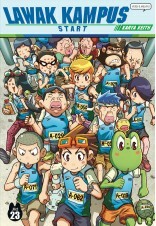 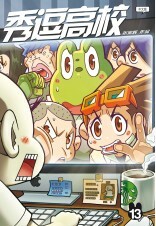 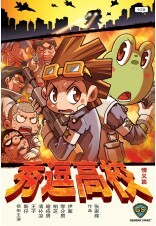 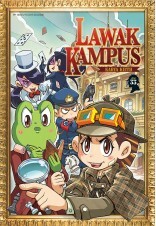 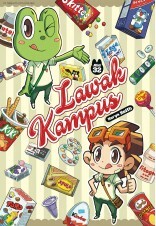 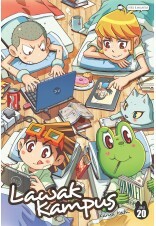 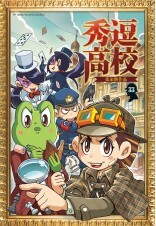 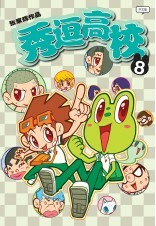 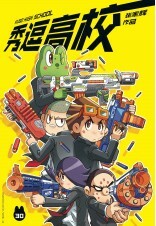 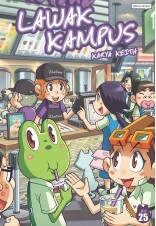 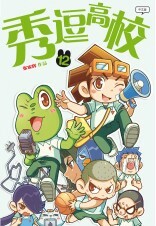 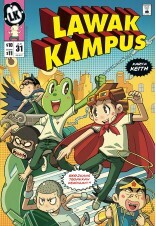 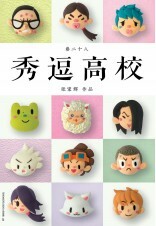 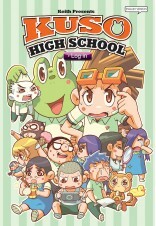 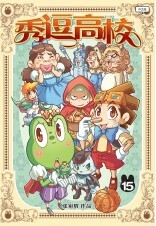 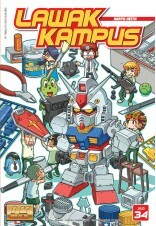 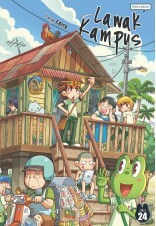 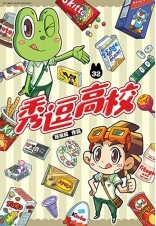 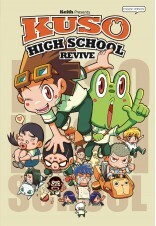 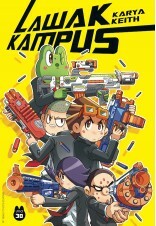 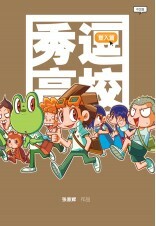 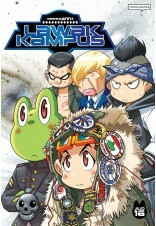 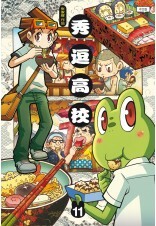 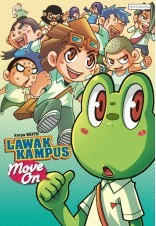 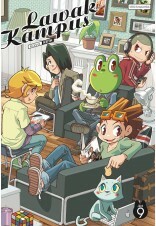 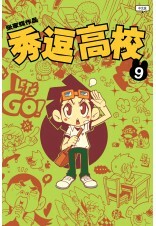 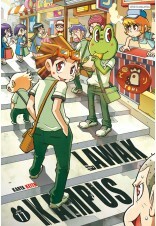 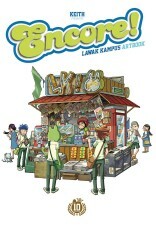 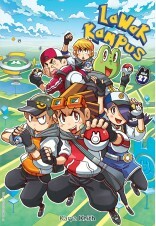 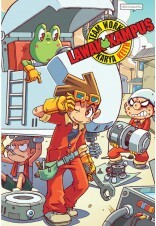 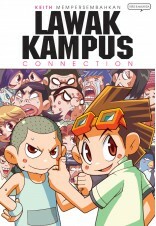 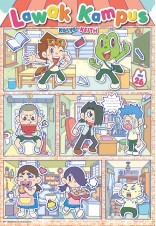 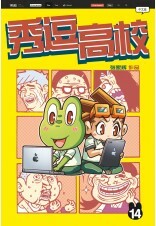 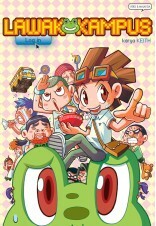 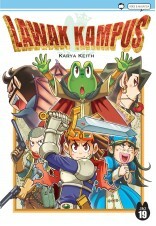 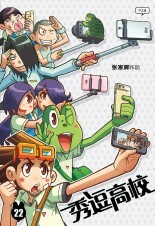 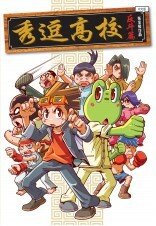 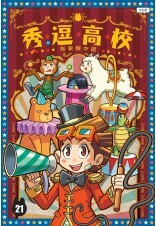 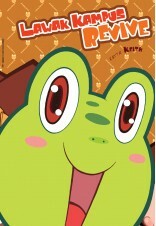 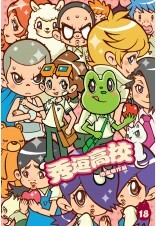 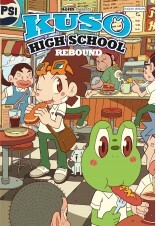 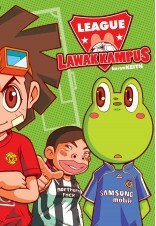 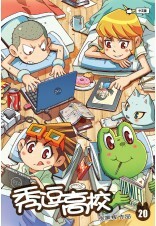 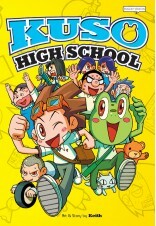 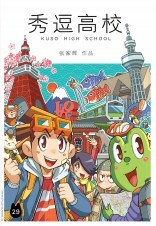 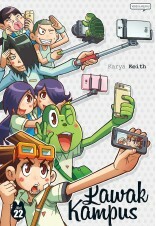 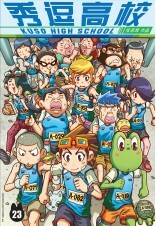 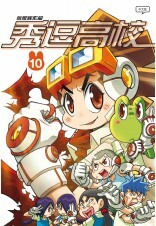 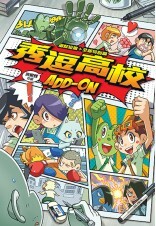 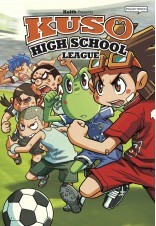 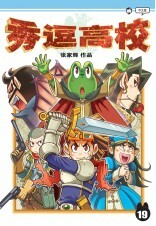 Lawak Kampus is one of the most popular and best-selling titles published by Kadokawa Gempak Starz. 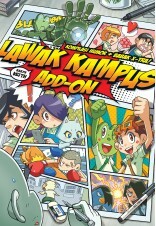 Lawak Kampus is available in 3 different languages: Chinese, English, and Malay.